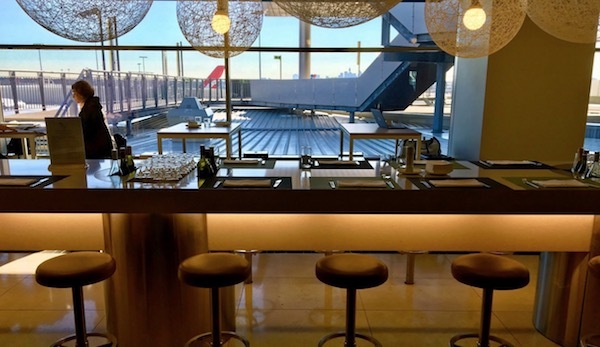 Qantas Frequent Flyer’s lounge membership program Qantas Club gives you access to lounges, priority check-in, domestic upgrades and an additional checked baggage allowance. In this guide, we outline pricing, points earn, the benefits of membership, and alternative ways to access these privileges. 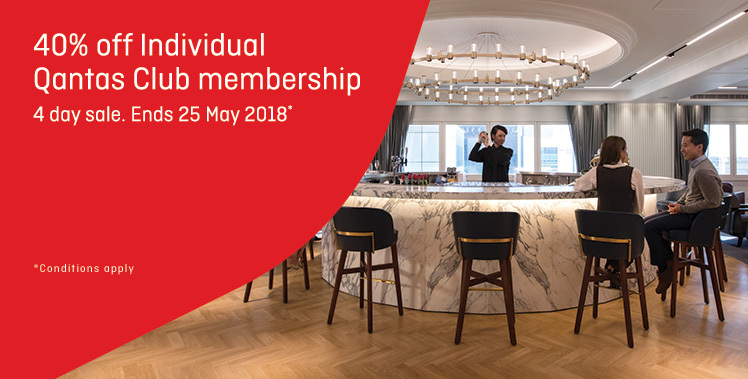 Between 22 and 25 May 2018, you can save 40% off the price of a new 1, 2 or 4 Year Qantas Club individual membership. The discount is also applied to the joining fee. 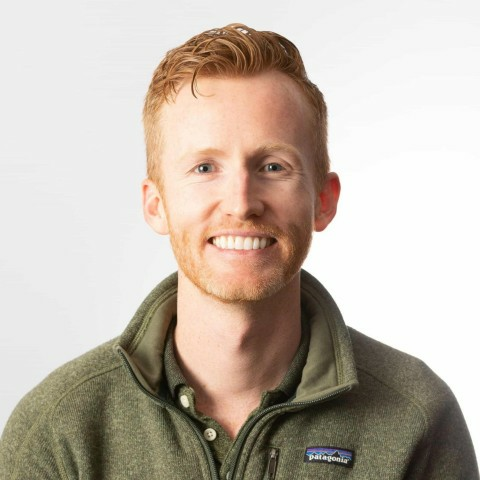 That means that (including the joining fee), a 1 Year membership drops from $939 to $563; 2 Year from $1,379 to $827; and 4 Year from $2,249 to $1,349. Note that individual membership does not include any new memberships in the name of organisations, corporations or business. Members renewing their Qantas Club membership, Qantas Club Corporate or Partner membership are also not eligible for this offer. The last time fees were increased was in August 2017 and, previous to that, in 2014. Redeeming your points for a Qantas Club membership generally represents poor value. For example, you’ll only get 0.57 cents per point value from using 70,000 Qantas Points for your $399 joining fee, which is well below the 2 cents that we value Qantas Points at. Qantas Business Rewards members can receive 10% off individual membership fees. You’ll receive your membership pack within three weeks or you can pay an extra $30 to get it delivered in 2-5 business days. You can join Qantas Club here. You can bring a guest when travelling domestically within Australia and New Zealand and they do not need to be flying with you (or at all). When travelling internationally, your guest needs to be on your flight. For information on your children gaining access, read more here. 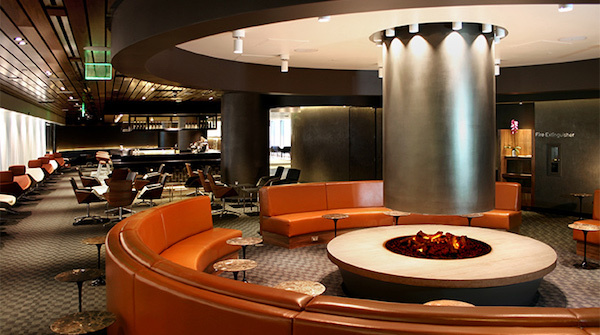 In addition to Qantas Club lounges, you are also able to access Qantas Regional Lounges. These are usually available in major regional towns around Australia where Qantas’ regional subsidiary QantasLink flies into. 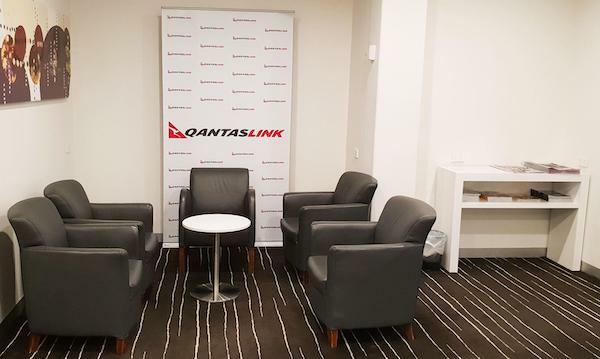 To understand the differences between the six types of lounges Qantas runs, including Qantas Clubs and International Business Lounges, check out the definitive Point Hacks guide to Qantas lounges. 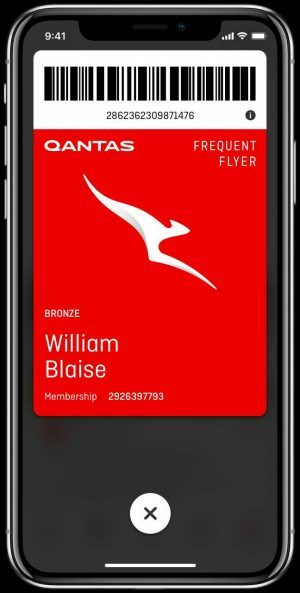 Qantas Club members with the Qantas mobile app can use their digital membership card to enter domestic lounges. 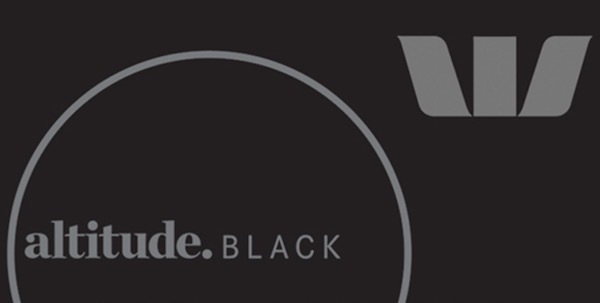 Qantas Club members will have a Qantas Club logo on their card (unlike the one below). 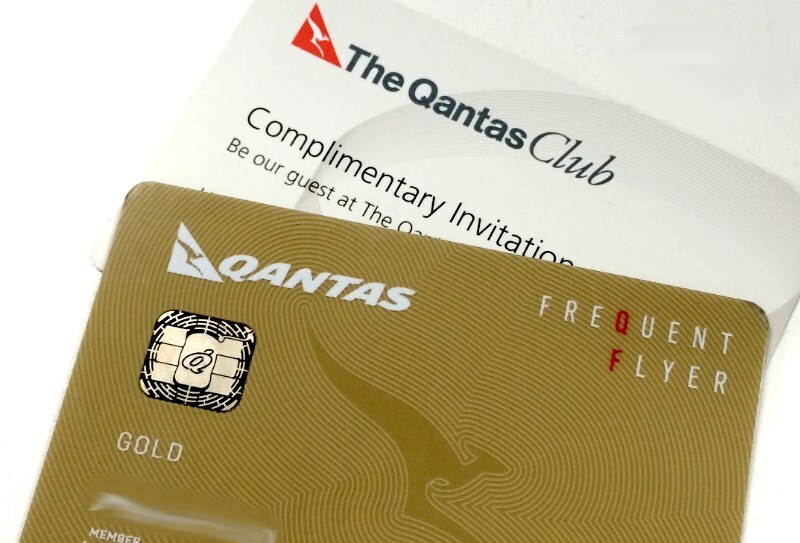 You’ll earn three Qantas Points for every dollar you spend on your joining and annual Qantas Club membership fees. That means you’d earn 4,137 Qantas Points on a regular joining fee and two-year membership. However, you can also pair that with a credit card that offers bonus points for spend with Qantas if you use that card to pay your dues. For example, if you use your Qantas Ultimate American Express card to make your purchase, you’ll earn an extra 2.5 Qantas Points per $ spent on Qantas products and services, bringing that total to 7,584 Qantas Points. To compare with other options, check out our guide to the highest Qantas Points-earning credit cards. 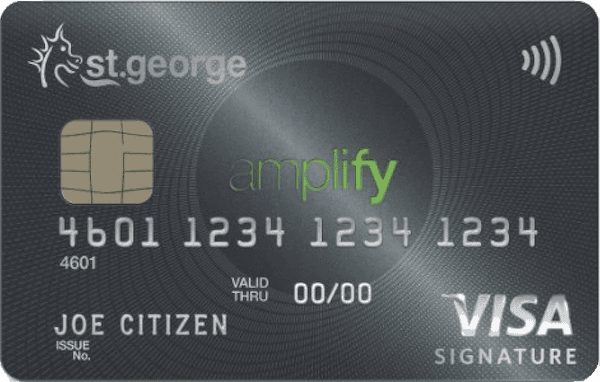 There is a handful of credit cards that offer lounge passes that can be used at Qantas Club domestic lounges in Australia and most Qantas International Business Class Lounges too. Most cards offer two lounge passes each year you keep the card. If you have Qantas Gold status or above or the equivalent status with a partner airline like Royal Jordanian (the easiest to reach Gold status with), then you’ll enjoy the privileges above not only on Qantas flights but when travelling with any oneworld airline. 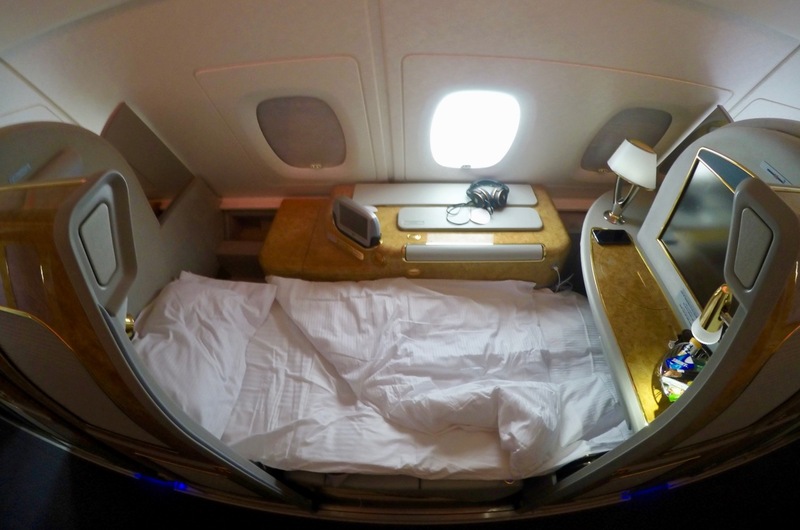 You can also check out some of the cheapest ways of earning Qantas Gold status in one trip. 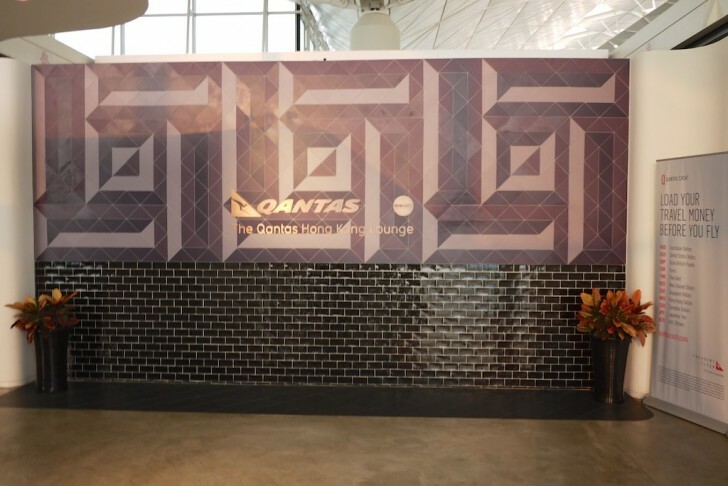 Qantas periodically runs trials to give lower-tier frequent flyers the opportunity to buy a day pass for Qantas lounges in Australia and overseas. 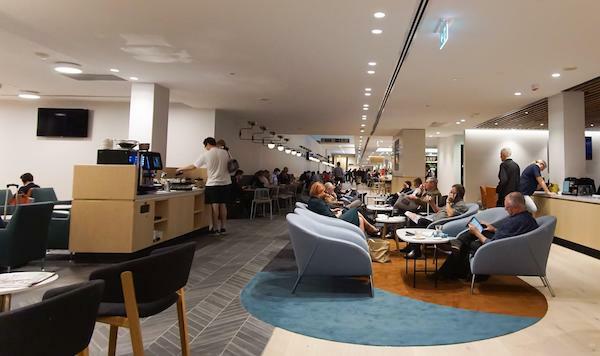 A Qantas Club membership does not come cheap, even with the occasional discount, so this option is best suited to those who fly frequently and quite exclusively on Qantas and/or Jetstar. 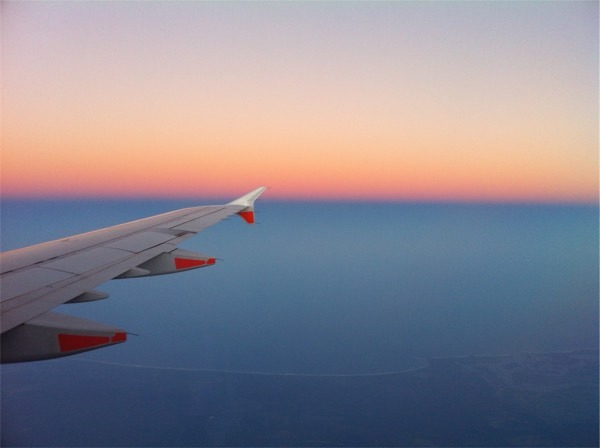 For those with other travel patterns, it may be best to get hold of a credit card that offers access to Qantas lounges, or work your way to obtaining elite status, which will give you benefits across a wider range of airlines and airports. Hi, can you advise the best way to be notified when these Qantas Membership discount deals become available. Qantas often sends emails. We also update this guide when new deals come out. Read more here. Hi i am wanting to get a qantas card with the bonus points offer & one that allows me to earn 3pts per $1 spent. You may not be able to help me but you maybe to tell me what my options are and how to start earning as many qantas points as possible asap. Do to an accident in 98 at the age of 13 i become a quadriplegic therefore i can not work and eventhough i was compensated – i have enough money in my account to pay off the whole credit card + the maxium penalty fees, because i dont have a job im not able to be issued with any of the nab qantas cards therefore im unable to earn any qantas points as i spend money and im not able take up the bonus joining offer of 150,000 or 200,000 qantas points which i dont believe is fair especially if i have enough money in my bank account to cover the maximum amount you can spend on the card + enough money to also cover the maximum penalty fees per month and this is every month. Can you please instruct me as to wat im to do to enable me to earn the most qantas points without a qantas credit card and how i can go about possibly getting one of these credit cards that earns maximum points per $1 spent? Can you also please tell me in which stores in Australia i can redeem qantas points. Just wanted thank you in advance for your help its much appreciated. I would suggest you post this in our Questions section. Are retired Qantas staff able to become a member of Qantas Club? Best to check directly with Qantas on that. can you provide some details on access at LAX for qantas club members and children access. Qantas and one world website appear limited. Id be travelling with my wife (1 guest) and have 1 child aged 4 and 2 infants 2 and 1. What are the odds of entry at lax, as some of the reviews from other customers are all mixed. You’re all covered in that case! More info here. 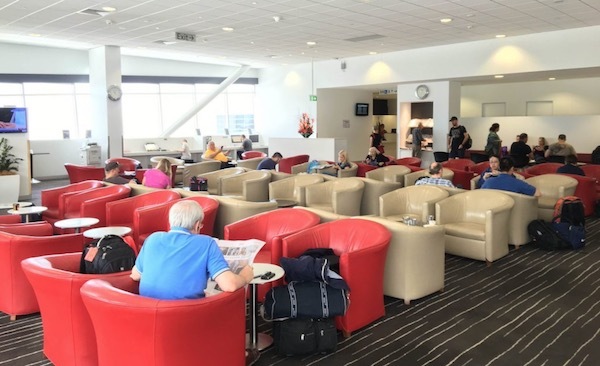 I was reading on Aus Business Traveller that people seem to get into AA lounges when flying domestically on AA using their Qantas club membership – despite the terms stating you must be flying on QF or JQ to get into AA lounges using your QCM. The comments were from 2013 though. Does anyone have any comment on this? I was hoping to buy a Qantas club membership and use it for domestic AA fights. Seems like a risky plan. As far as I know, you have to be travelling on a Qantas flight number when flying American Airlines but others might have a different experience. Had a look within my ‘renew QC area’ and it doesn’t offer the discount for the membership. Is this targeted to certain members? Members renewing their Qantas Club membership, Qantas Club Corporate or Partner membership are also not eligible for this offer. Really can’t believe people pay for this. The lounges are frequently overcrowded, scrappy food and drink options and increasingly grumpy service counter staff. Getting this ‘benefit’ as a gold or above FF helps, but generally the Virgin equivalent is way better. 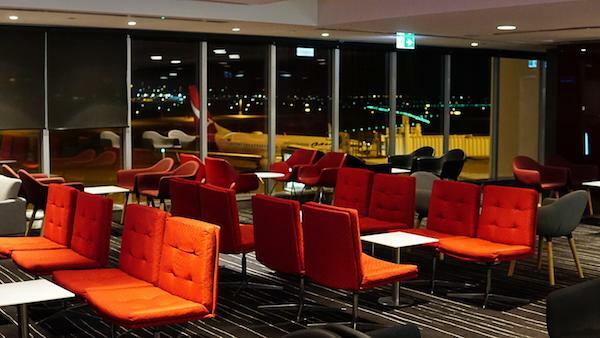 To get lounge access, you have to be travelling on a Qantas or Jetstar flight number. Have a read under Benefits to learn more. Just like the outrageous fees and charges on Int. award seats just another greedy impost.